As part of its campaign to increase its social presence and to change the way people access news online, the BBC has rolled out its new BBC News Control Panel for its official Facebook page to give people more control over the news that they see on their News Stream. 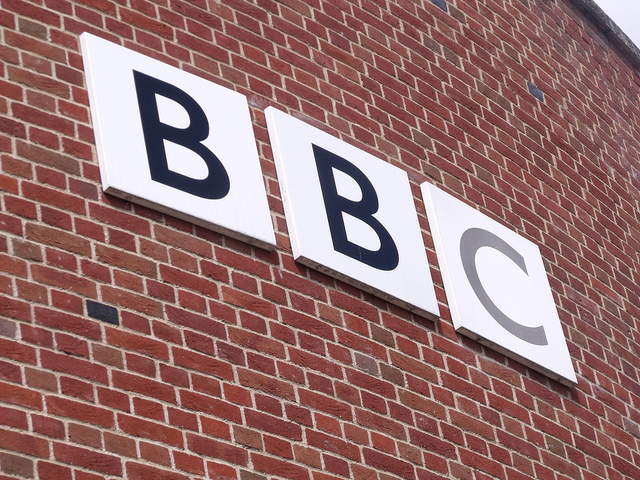 The changes have come as part of a change in how its visitors reach the BBC News website, with less than 50% of its 8 million+ visitors completely skipping the front page of the site and arriving directly at a story, video or section. So why Facebook? Easy, because the number of clicks to BBC News stories are 14 times higher than they were in 2008, with nearly 250,000 users reading their news via a link posted on Facebook every day. Now, as soon as you hit ‘Like’ on the BBC News Facebook page, the new control panel will be presented, allowing you to personalise what news you want to read from across the entire BBC News website. The service is still in beta, whilst the BBC takes on feedback and adapts the service to work optimally for subcribers. We did notice when we tested the service that the sheer number of Facebook sharing widgets bogs down the browser and starts utilising a huge amount of your CPU. Whether the BBC can adapt this remains to be seen, as it could put some people off using the control panel.